If your company needs a project created, designed, printed, mailed, ordered or embroidered, Integ is your solution. Print and promotional marketing tools are our specialties. Our purpose is to listen to your needs, understand your goals and allow you to have ONE point of contact saving you time and money. From concept development to delivery, we have the ability to take care of it all. 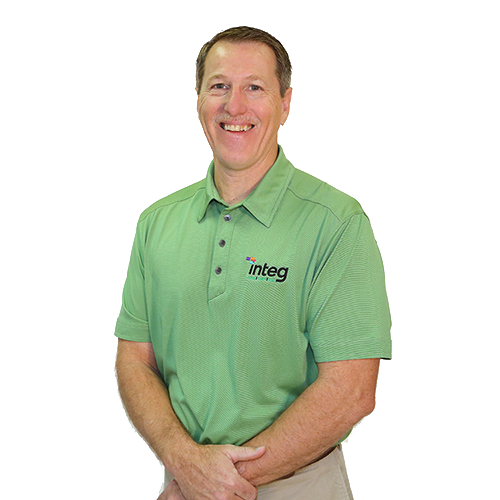 Integ’s technology and services are unmatched, helping you find the end result you are looking for. View and print Integ’s Services.